The fiber optic patch cord mainly used on patch panel or for the connection between outlets and terminal equipment.It also widely used for high bit rate data transmission,telecommunications,tesing instruments,active device terminations,LAN/WAN and FTTX. 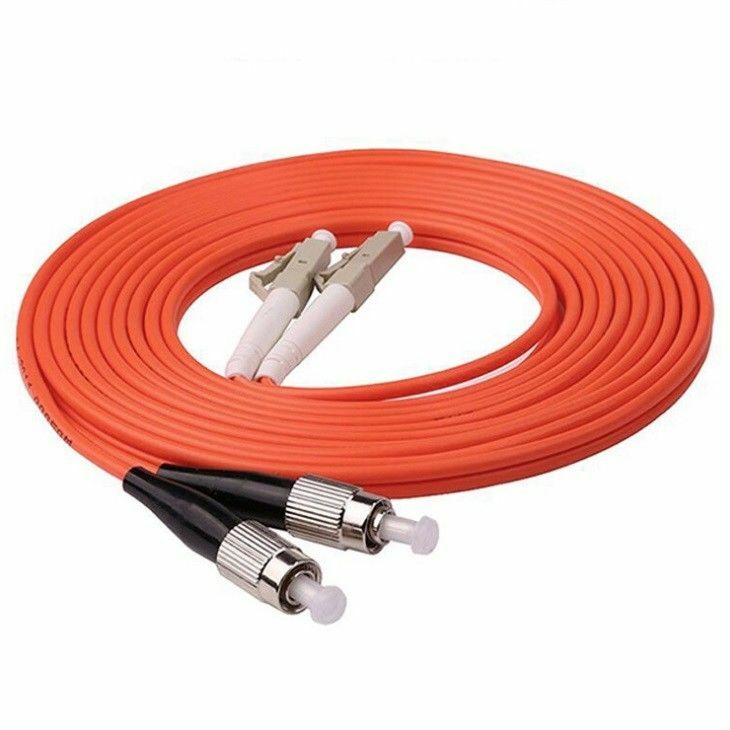 Fiber Optic Patch cords are ultra reliable components featuring low insertion loss and return loss. 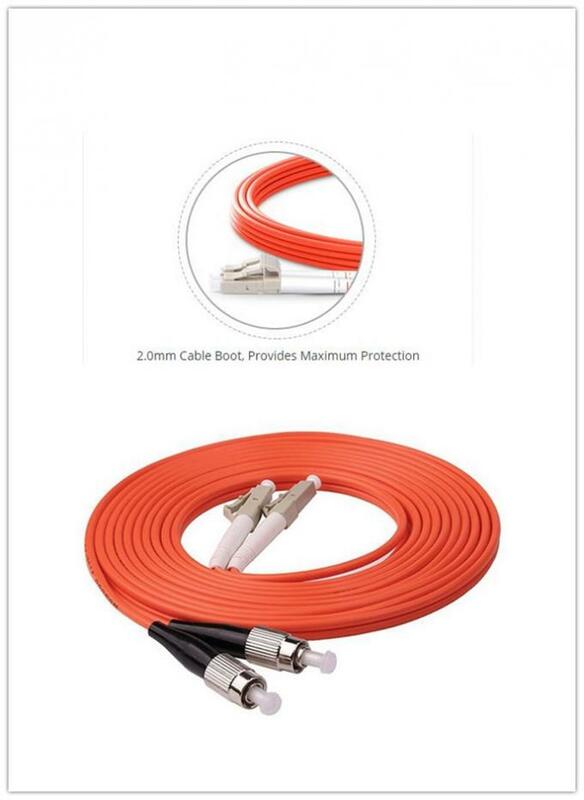 They come with your choice of simplex or duplex cable configuration .Extensive range of fiber patch cables are terminated with state-of-the-art connectors and available in any combination of ST, SC, LC ,FC and MTRJ with PC, UPC or APC polish types to meet your standard or custom configurations.